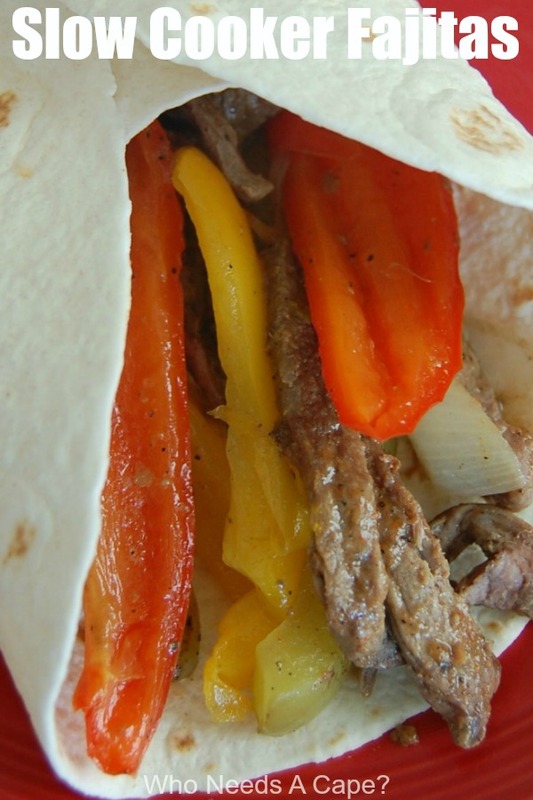 Slow Cooker Fajitas - Who Needs A Cape? 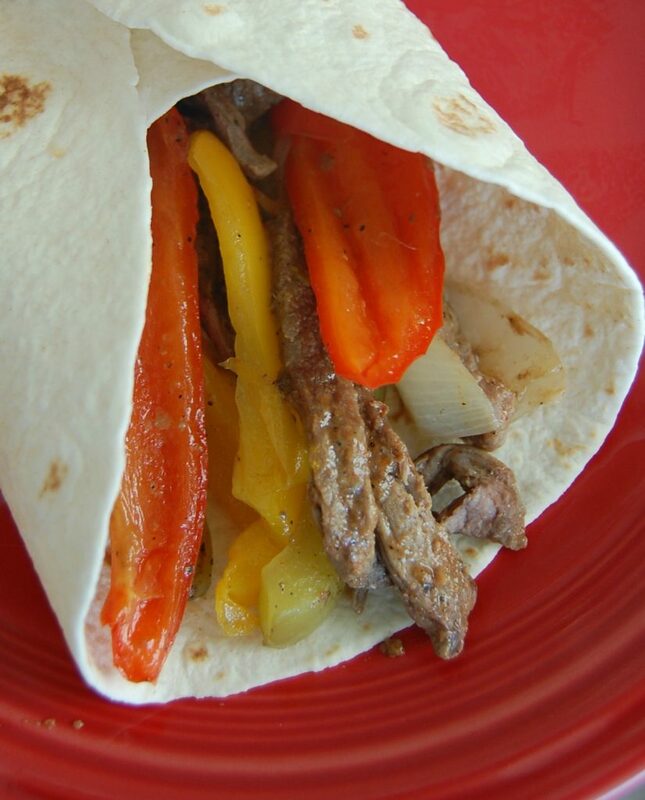 Slow Cooker Fajitas, a fantastic tasting meal that’s easy to make!. 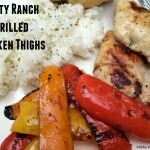 A great freezer meal, prep ahead of time and make dinner simple. 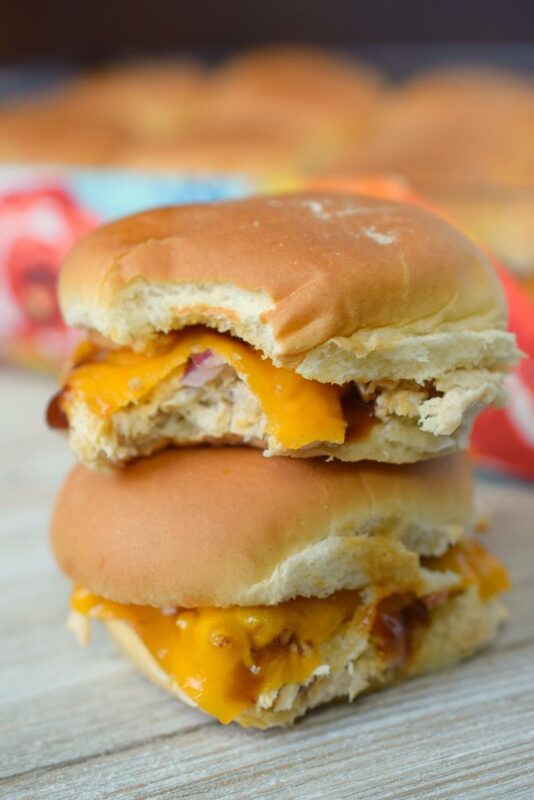 A true family favorite! I love having my freezer full of freezer meals. Have you done it yet? It really takes the panic of 3 pm out of my life. 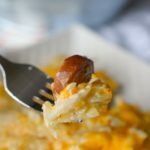 I HATE deciding what to eat and what to cook – I think that is the worst part of making dinner (ok I’m not in love with doing the dishes either). Having freezer meals prepped and ready for me in my freezer is great. All l I have to do is pull one out and throw it in the slow cooker! I LOVE it. It’s taken a lot of the indecision out of my afternoon and makes coming home from work so much easier. 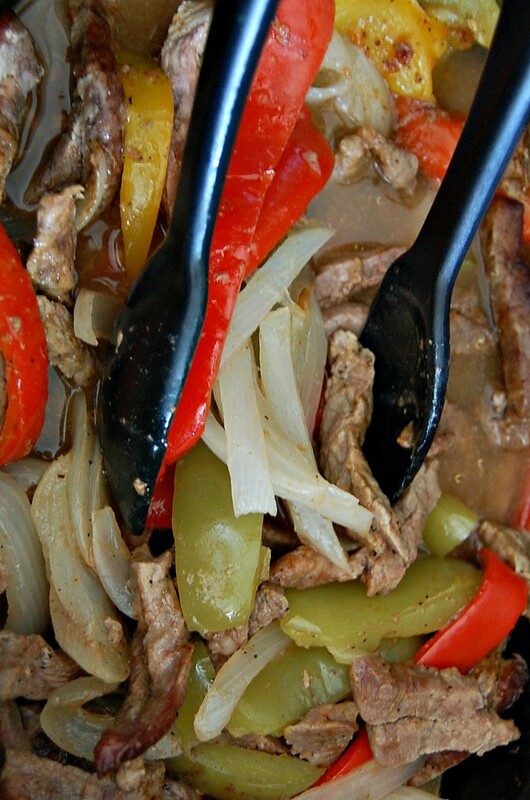 Slow Cooker Fajitas are one of the easiest freezer meals. Just a few veggies, some spices, and beef thrown in the slow cooker and you are done! 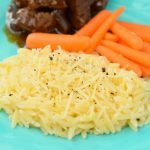 Before I was introduced to 40 Meals, I had only used my slow cooker for comfort foods that my mom used to make. 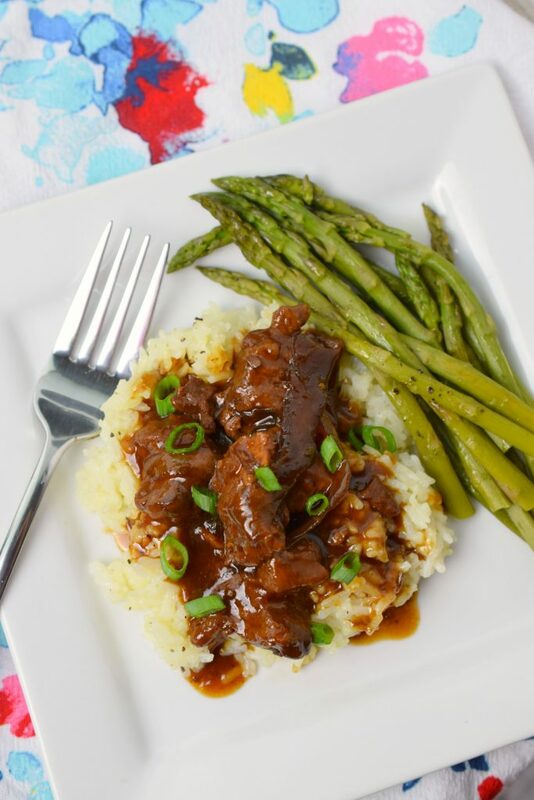 There’s nothing wrong with a roast in the slow cooker – but boy is it fun to change it up and have Mexican, Tex-Mex, Chinese or Asian foods in the slow cooker too. 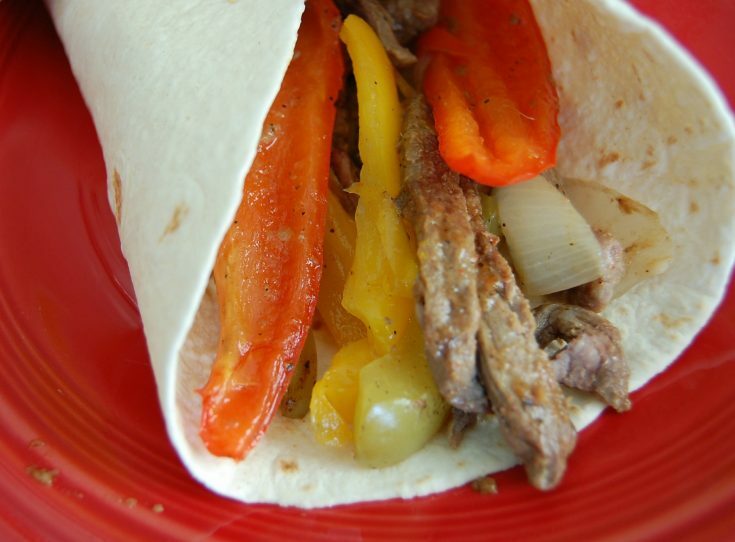 What’s terrific about this recipe for Slow Cooker Fajitas is that it doesn’t have tons of spice – but if you’d like some go ahead and throw a little bit of Jalapeno in the slow cooker too. 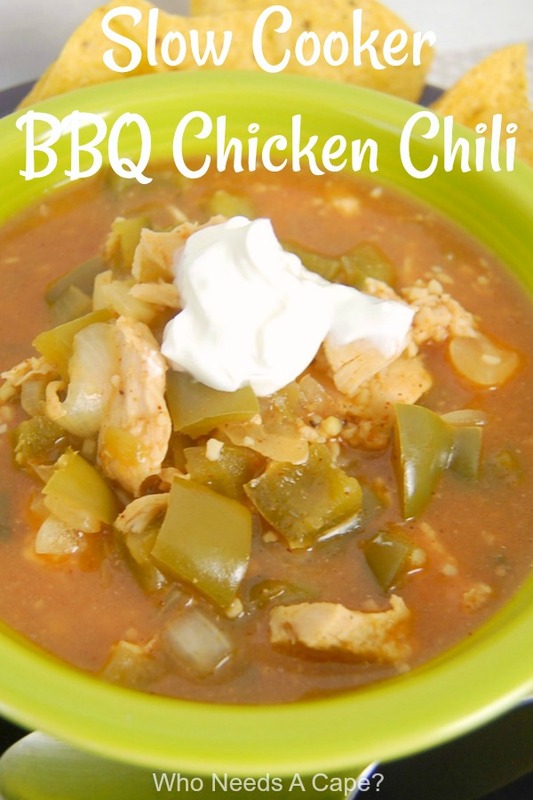 My kids are not huge on spices so I just add my jalapenos when I serve it – because I love it and can’t get enough. 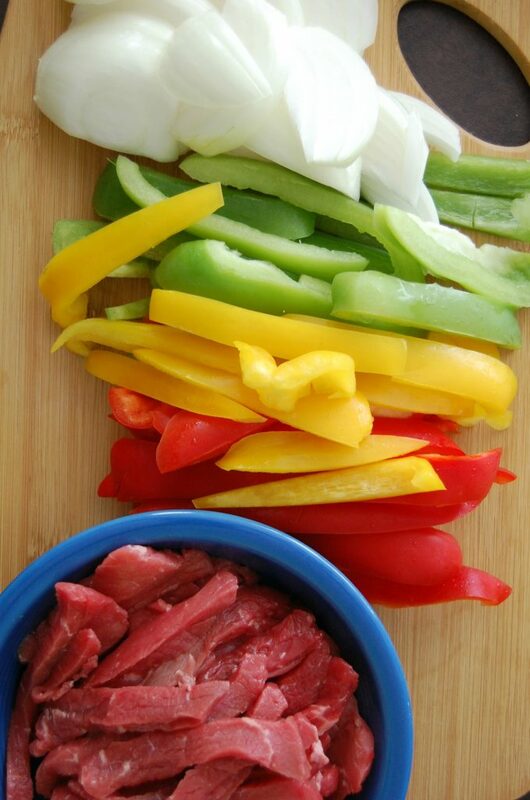 Top these tasty fajitas with sour cream, avocado, pico de gallo, salsa or anything that your little heart desires! 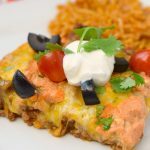 They are so good that I don’t NEED the toppings – but I do love a sloppy fajita so there’s that! 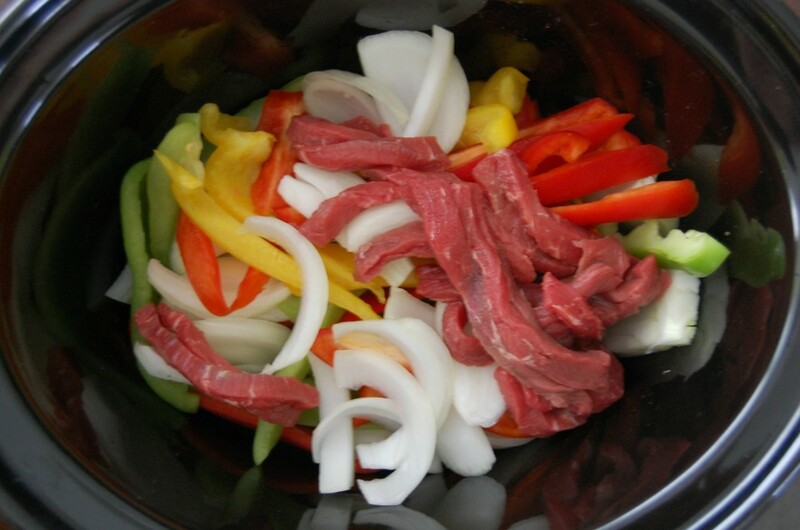 Place onion and pepper strips in bottom of crock-pot. Place meat on top. Mix water, vinegar, lime juice, and spices and pour over meat/pepper mixture. Place on warmed tortilla, top with lettuce and cheese. 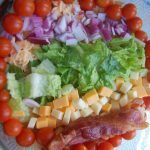 You could also top with sour cream, guacamole, pico de gallo, or cilantro. 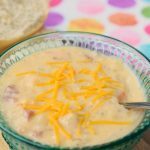 Serve with Spanish rice and enjoy!